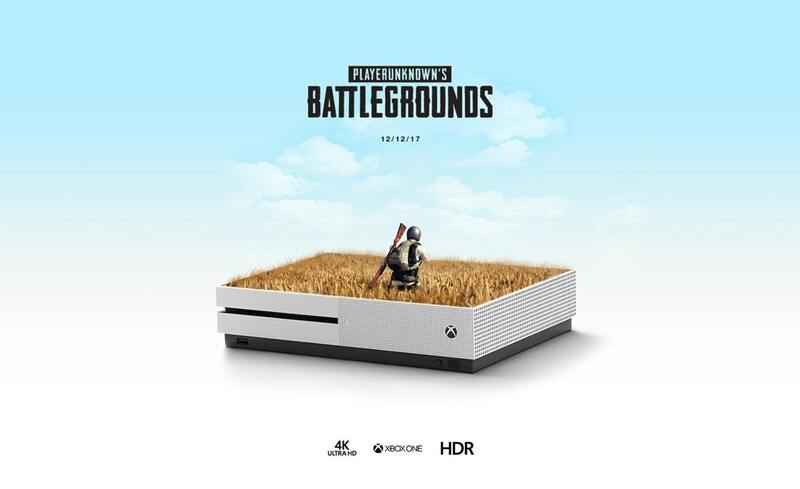 The above photo is an Xbox One ad concept created by Reddit user Macsterr and posted on PUBG’s subreddit about a month ago. 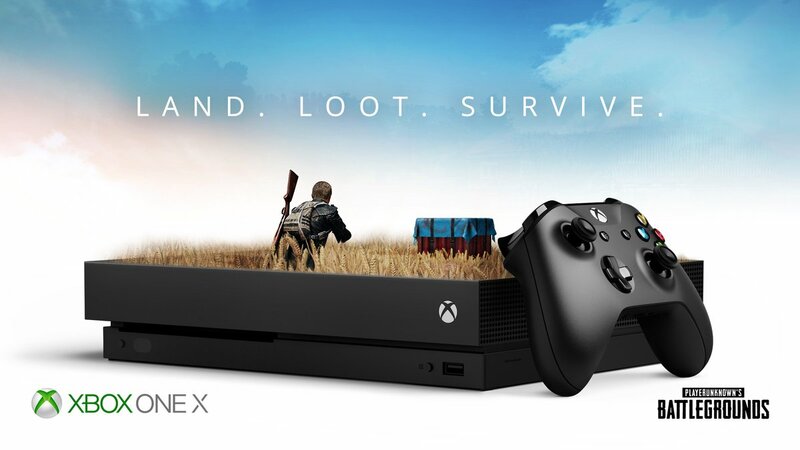 This image may look familiar if you follow Xbox on Twitter because someone from the company saw the concept and apparently loved it enough to create official advertising that you might refer to as an…aggressive homage. The following appeared on the Xbox Twitter account yesterday, December 26. The original tweet has been deleted, but the internet doesn’t forget things so easily and the archived version can be found here. The tweet on the Xbox account as deleted with no additional statement by Microsoft.